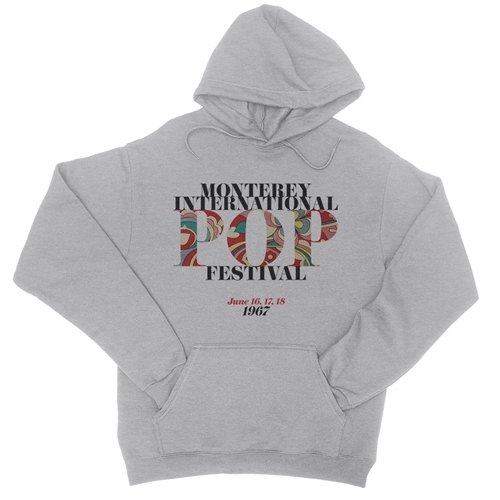 This is a special limited edition Monterey Pop Festival pullover hoodie. 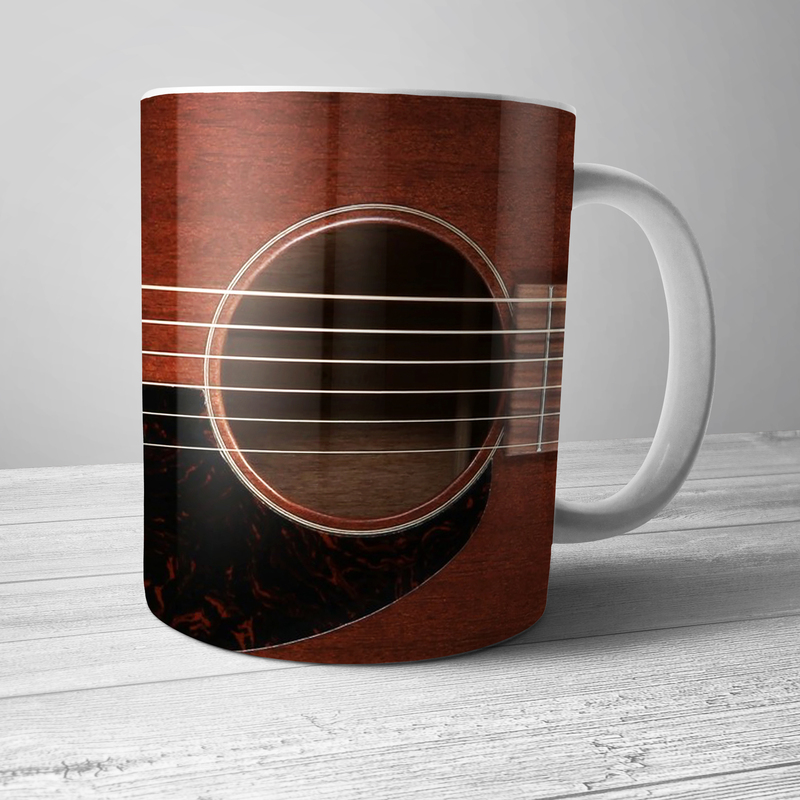 Less than 500 of this design was printed. Every sale benefits Monterey Pop. 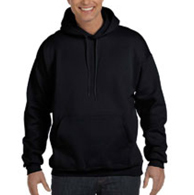 Bluescentric Monterey Pop Festival hoodies are printed on quality Hanes 90% cotton, 10% poly high-density cotton jersey-lined pullover with dye-matched drawstring. Light Steel is 85% cotton. Sizes are available in Small-3XL and run true.